Digital Yacht have opened a showroom and demo office in Mallorca to cater for the growing superyacht market. 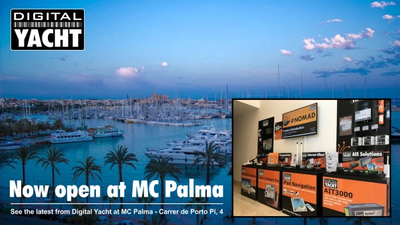 It's located at MC Palma, a new permenant marine display and showroom facility just opposite the Club de Mar marina complex. 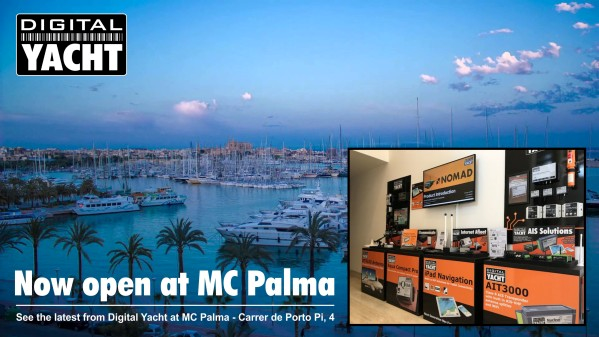 MC Palma is home to lots of brands including Digital Yacht, Zhik Clothing, NautiBuoy and OceanAir. 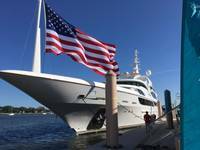 It offers a permanent display space, adjacent to the yachting community so Captains, Owners and Installers can view and demo the latest marine equipment, get advice and specify systems. 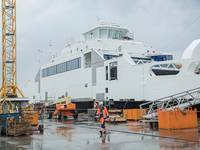 The facility will formally open on October 26. 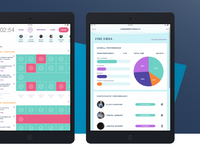 Nic Guerin, head of business development at Digital Yacht commented, "Our growing range of internat access, AIS and iPad navigation products fit well into superyacht electronic solutions. Spec sheets and brochures are fine but physical displays and expert advice are still vitally important when designing complex systems."